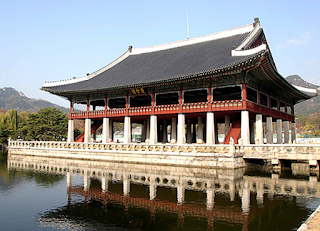 where to go in korean thanksgiving holiday. chu-suk. han-ga-wi? where to go in chu-suk? you can free enter the palace in chu-suk. Various cultural events are set to take place across Seoul during this Chuseok holidays.